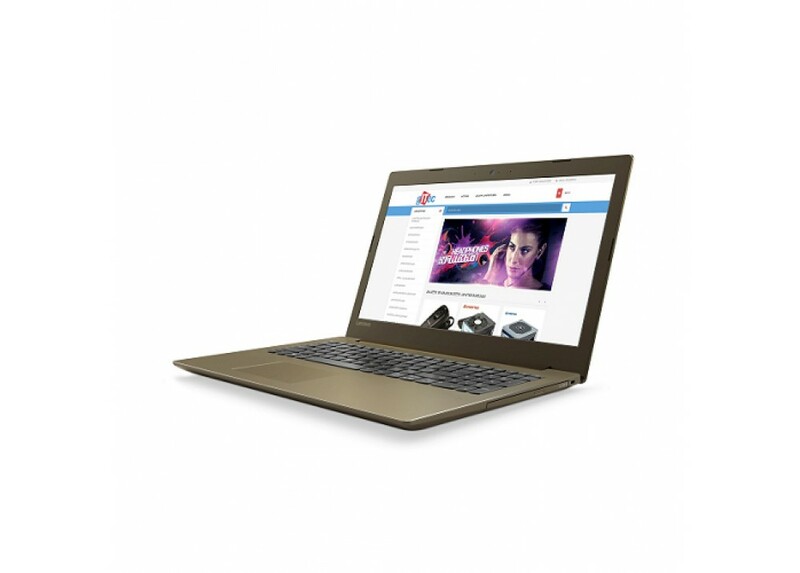 Processor :- Intel Core i7-8550U 1.80GHz up to 4.00GHz 4C / 8MB .Displays :- Screen Size : 15.6" FHD..
- Intel Core i7-8550U 1.80GHz up to 4.00GHz 4C / 8MB . 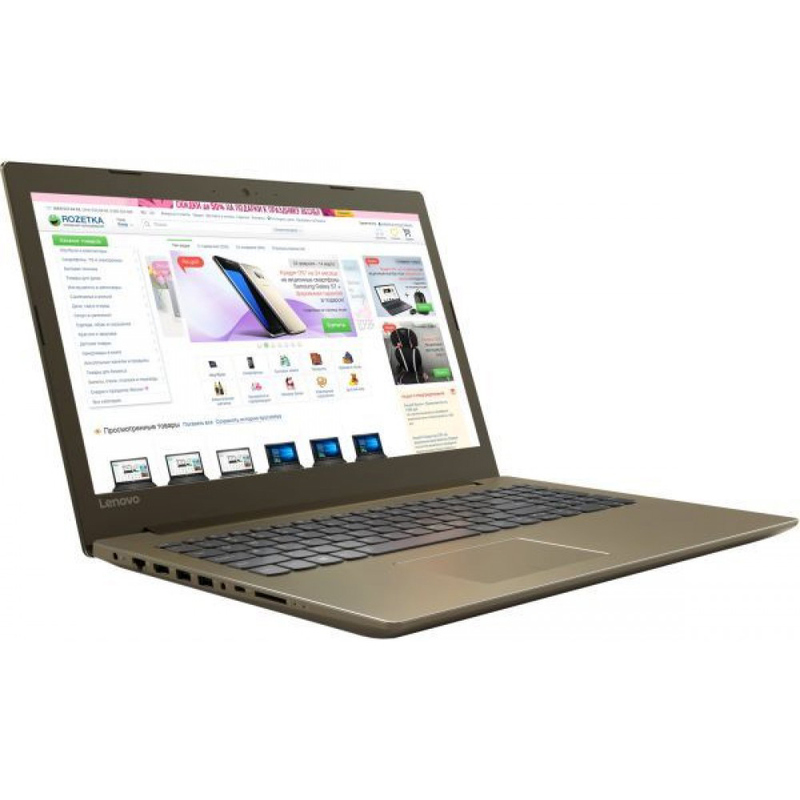 - Screen Size : 15.6" FHD IPS . - Nvidia GeForce MX150 4GB GDDR5 . - 1 TB SATA HDD . - 8GB DDR4, 2400 . - Harman speakers with Dolby Audio . - 1 x USB-Type C .
- 1 x RJ-45 LAN . - 1 x 4-in-1 card reader . - Dimensions (W x D x H) : 378 mm x 260 mm x 22.9 mm . - Weight : 2.91 kg .